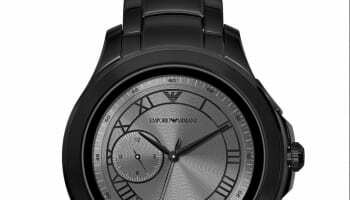 Fossil Group’s Emporio Armani has launched its new touchscreen smartwatch collection at an event at the brand’s New Bond Street store in London. 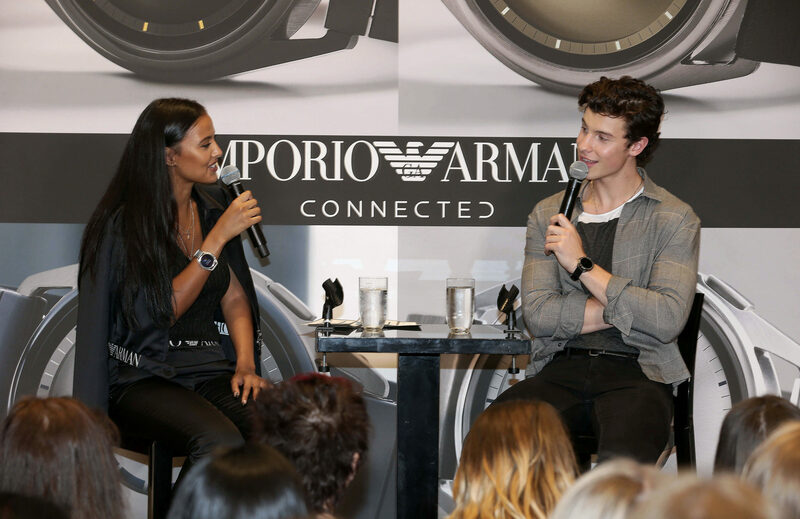 The event saw Canadian singer/songwriter Shawn Mendes, who is an ambassador for Emporio Armani watches, taking part in a live talk and meeting fans who had gathered outside the store. 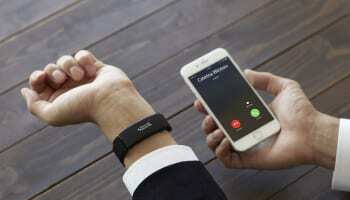 The new watch has a new generation touchscreen and is powered by the ‘Wear OS by Google’ operating system. The new swim proof watch comes with new features, which include heart rate tracking, GPS tracking and payment technology. 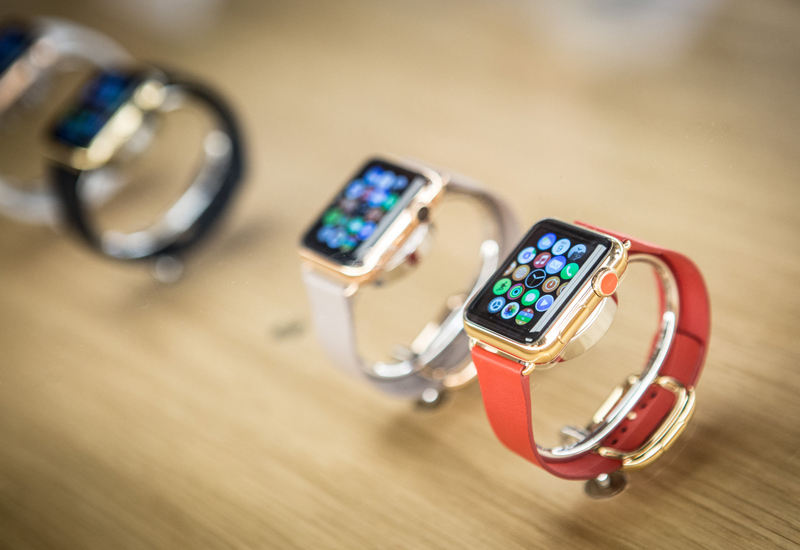 The new watches will be available through the brand’s own online store, department stores and select other shops. How about a photo of the watch?